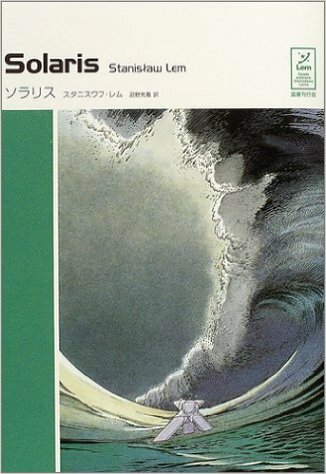 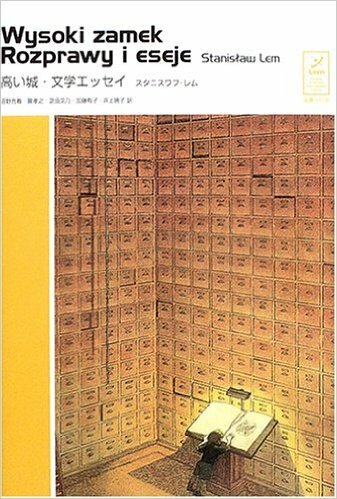 The Stanislaw Lem Collection is a series of books published by the Japanse publisher Kokusho 1). 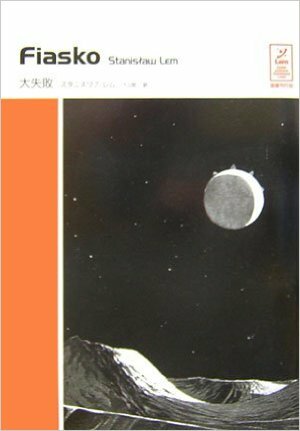 Stanisław Lem (12 September 1921 – 27 March 2006) was a Polish writer of science fiction, philosophy, and satire 2). 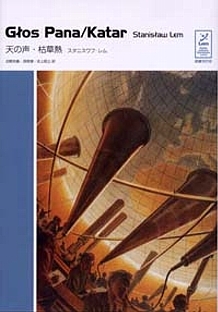 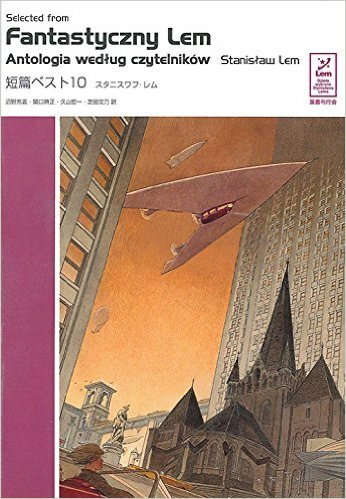 The series by Kokusho uses images by François Schuiten as covers.